If John Fogarty feels dread at being “stuck” in Lodi, he may not be a wine lover. I know, I know, the song was written long before Lodi became a wine-lover magnet, but I can’t think of one without hearing the other. I recently participated in a Snooth chat with four wines from Lodi, California, LoCa. With several other writers, we heard from the winemakers about where the region is headed and why they are already a diverse and established. There wasn’t a Zin in sight. There were, however, four wines that I would happily buy again. 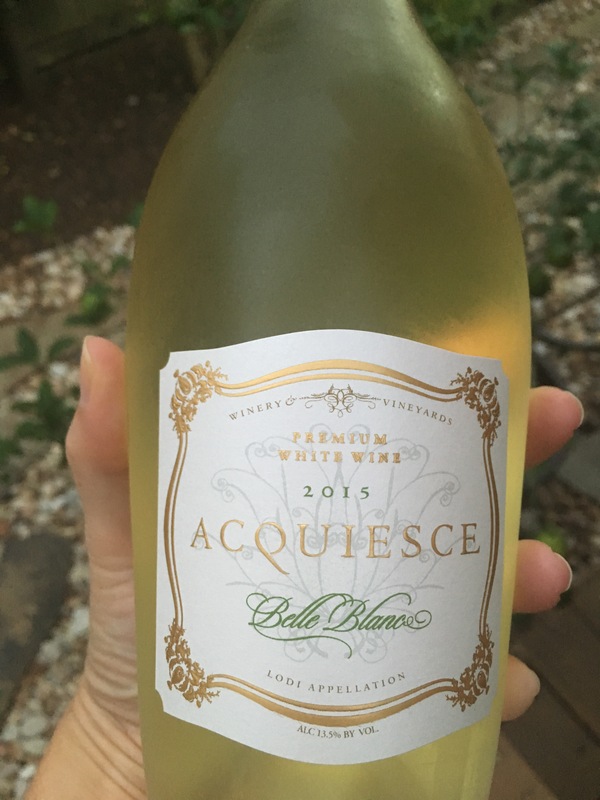 Acquiesce Winery’s 2015 Belle Blanc ($26) was the token white. A blend of Grenache Blanc, Roussanne, and Viognier, this wine has layers of stone fruit, citrus, white flowers with vibrant acidity. a versatile white, a pleasure to drink. The wine was a head-turner, the conversation and comments made me realize that Michael McCay may be my spirit-winemaker. The 2013 McCay Cellars Grenache ($32)was gorgeous. Red and black fruit, anise, black pepper. A funky (the good kind) fig finish and balanced acidity. This wine has rustic tannins, a mouthfeel of softened leather. I loved this wine and can’t wait to try more of his line. Klinker Brick Winery’s 2013 Farrah Syrah hits several high notes. Brambly fruit, orange peel and anise, even a bit of mint and cocoa. Its balance and complexity far exceed its price tag, about $20. A rustic Italian dish needs a rustic Italian wine. 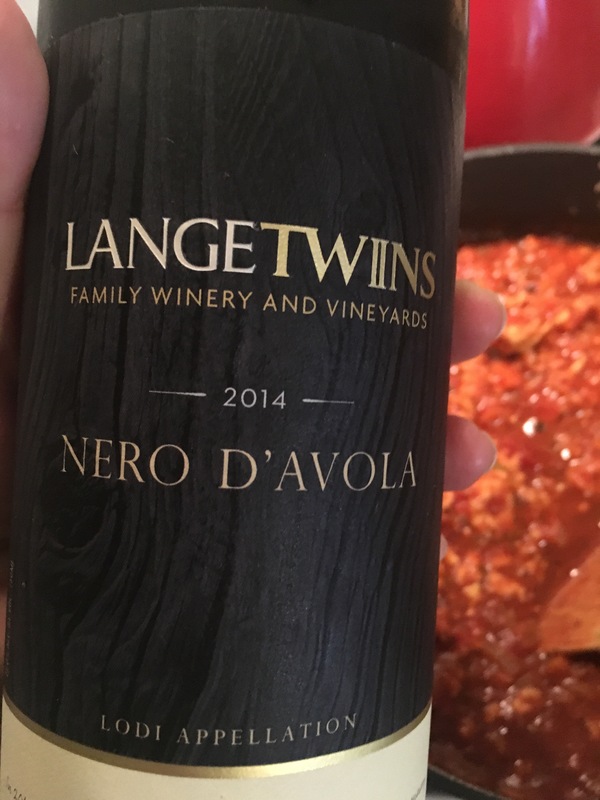 I ran out of time and didn’t get all of the wines opened for the tasting so I waited to open the Lange Twins 2014 Nero d’Avola until I had the right dish. The first chilly night we had, I made a turkey Bolognese and this wine worked perfectly. Chewy black fruit, earthy, herbaceous, and spicy. Everything you’d expect from this variety at around $20.